You’re bringing home a new best friend. No, it’s not a new roommate or a friend from work or college. Instead, you’ve found one with four legs and covered in fur. 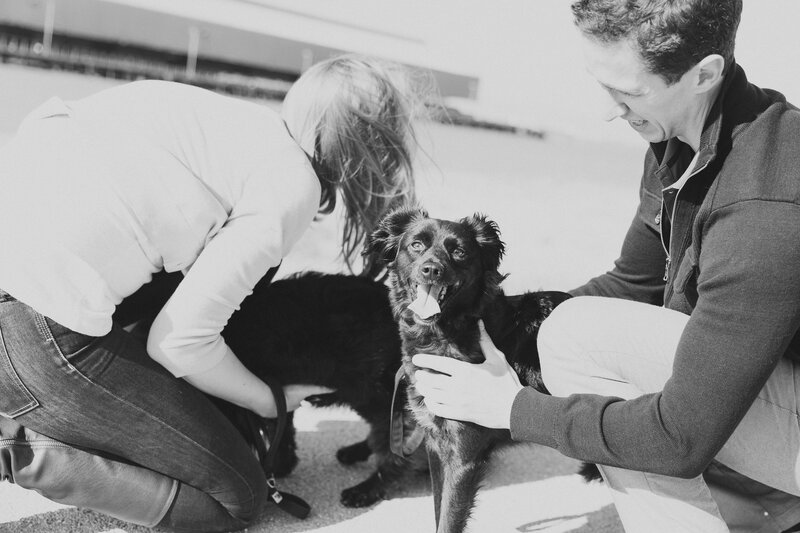 You’re adopting a pet for the very first time, and peppered in with all those feelings of excitement and anticipation is a little nervousness and anxiety. That’s not unusual; many first-time pet owners experience uncertainty from the unknown future of bringing a dog or cat into the home. No matter what country you live in, there’s a lot of information out there that can help prepare you, but, like humans, animals are individuals with their own distinct personalities. The more you know about how to prepare your home, the more you’ll know how to prepare yourself to welcome a new furry friend. It’s important to understand different breeds so you can understand which type of animal will fit in best with your environment and lifestyle. If you’re looking to adopt a dog, think about how this pup will fit into your home. If you live an active lifestyle and want a dog you can train, consider a German shorthaired pointer. 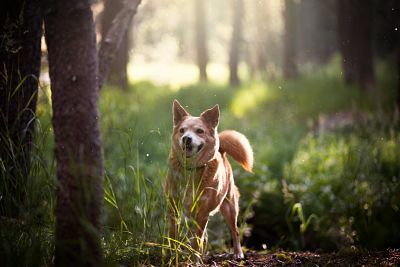 If you want a friendly, outgoing dog, one who will trot alongside you as you run, hike or bike, then a breed like a golden retriever or labrador retriever could be a good fit for your family. Maybe you’re looking for a more relaxed breed, one who would prefer slower, shorter walks like a bulldog or Lhasa apso. To determine whether or not a dog is the right call, you need to know what that breed wants and what you can offer. After some research you may realize it’s even not a dog you’re looking for– you may be the perfect home for a cat. If you thought dogs had bold personalities, wait until you meet a cat. Cats are extremely independent individuals, and breeds don’t always equate to personalities styles. You can have some influence of the likes and tastes if you bring a younger cat in, but an older cat will likely be more docile, quiet and settled. Cats are territorial. They can be uneasy when you first bring them home so be ready to spend a few days giving them space to explore, while also letting them get close when they need it. When you decide to adopt a pet for the first time, you’ll want to make sure you have all the necessities for your new pet — food, water, toys and a comfortable place to sleep. Take particular care to ensure your dog’s safety while sleeping. You’ll also need to consider a few other items to get your home ready for its newest member. As part of the “pet proofing” process, make sure your pet’s sleeping spot is easy to clean up, especially if you’re adopting a dog that needs to be housebroken. Some dogs prefer to be crate trained, so be sure to talk to your breeder, rescue or vet to find out how to help your dog settle in. Be sure your new pet is comfortable with you and your family before introducing strangers in the home. Chances are, your pooch will spend a fair amount of time outdoors. And even if you keep a close watch, you’ll need to prepare your property beforehand. Removing potentially hazardous items is a good place to start, but you’ll also need to take a look at your fencing situation. If your backyard doesn’t have a fence, now’s the time to think about building one to keep your new friend safe and secure. In San Francisco, homeowners spent between $2,037 and $4,150 to install a wood fence, so you might need to start saving before your pet arrives. There is a worldwide problem of overpopulation of domesticated animals. Many of these animals are strays and typically face euthanasia. If you have the room in your heart and your home for a rescue pet, you would be making a huge difference in the life of an animal that needs a true and deep bond. Even if you’re looking for a specific breed or a purebred animal, rescues and shelters are a great place to look. In fact, somewhere in the vicinity of 25 percent of the pets in shelters are purebred. And all it takes is one Google search to find a rescue for just about every breed out there. When you think about the importance of supporting domesticated animals, consider the importance of supporting wild animals too. Regardless of whether you’re in the US, South Africa, Australia, or wherever, you can do something to help the wild animals who are viciously targeted and being killed in large numbers. Organizations like the World Wildlife Fund, the International Fund for Animal Welfare or the Australian Wildlife Conservancy are great starting points for finding out more about what you can do. If you enjoyed this post, you should read Showing Your Home? Keep Your Dog Safe here. Have more tips? Share below!